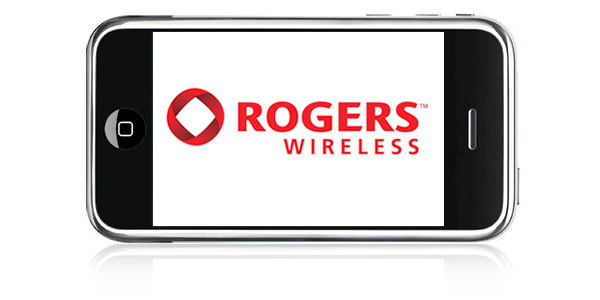 Rogers Extends 6PM Early Evenings Promo…Again! 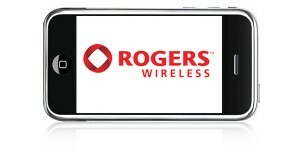 Until February 8, 2010, Rogers has extended their free 6PM early evening add-on for students. All new activations that have a student code (MSD code) attached to them will have the 6PM Early Evening Calling bonus automatically added upon activation. Insider Tip: You do not actually have to be a student for this, especially if you go in store to get the activation done. The Rogers rep can simply add a school code. The promotion has also been extended for existing customers on a reactive basis. What this means is that existing customers must move to an in-market plan (dumping your current plan if it was not released in the last month or so), have a student ID and school name (a school name and ID, as in any), and renew their plan term for 3 years (does not affect hardware upgrade date). After the plan changes, the 6PM Early Evening Calling code and the discount code will be applied manually for existing customers.